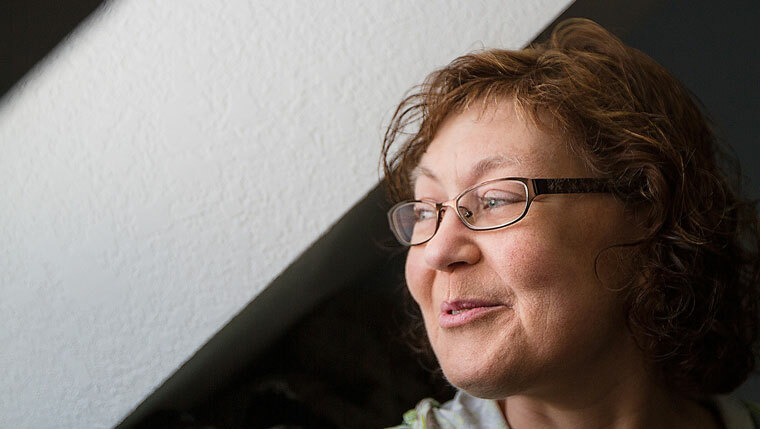 Cathy Emerson is hoping her third transplant will be the charm. Her first came in 1999, when she received a new pancreas in an attempt to slow the damage, including vision loss, being caused by type 1 diabetes. The second came two years later at Mayo Clinic in Rochester, when her brother, Greg Emerson, gave her one of his kidneys. 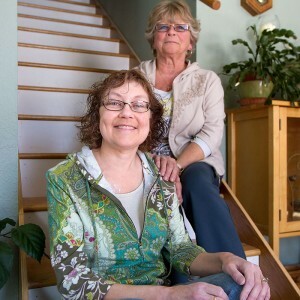 Hers had been damaged by anti-rejection drugs she was taking after receiving her new pancreas. The third happened here at Mayo just last week, when Emerson's sister, Jenny Shipman, gave her a kidney after doctors said the one her brother had given her was failing. 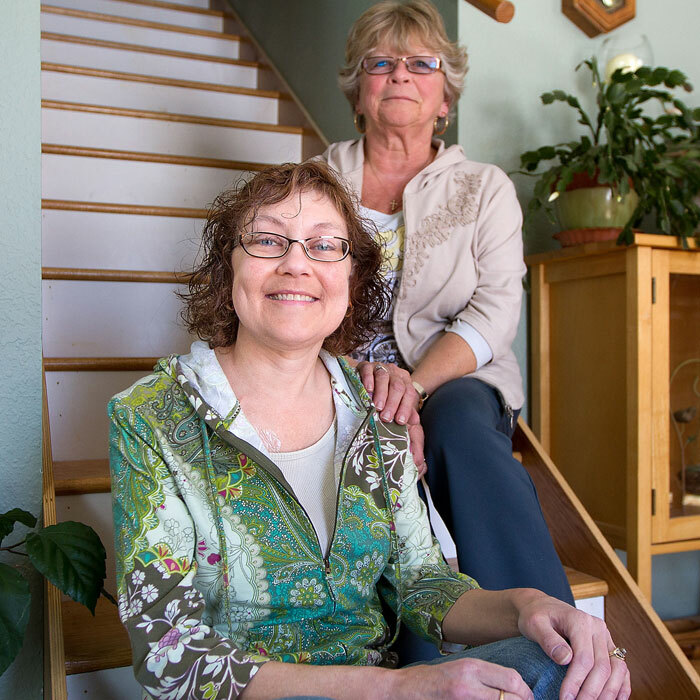 Following Emerson's first kidney transplant in 2001, she tells the Eau Claire Leader-Telegram she had to continue taking anti-rejection medication for her pancreas, which she says was hard on the kidney her brother had given her. Then, two years ago, she was also diagnosed with histoplasmosis, an infection that, according to Mayo's website, is "caused by breathing in spores of a fungus often found in bird and bat droppings." Emerson spent three weeks in the hospital recovering from that infection, which she tells the newspaper "certainly didn't help" matters. Then last summer, she started seeing signs of trouble. "I didn't have an appetite, I lost a bunch of weight, and I was nauseous all the time," Emerson tells the Leader-Telegram. "I went to the doctor and was told the kidney was failing." After Emerson received that difficult news, her sister reminded her that she had also been successfully matched as a donor before her first kidney transplant and once again offered up one of her own to Emerson. "I've always known it was going to be my turn," Shipman tells the newspaper. And she says it was a turn that couldn't have come quickly enough. "I think even if we can give her a better quality of life even for a little while it's worth it," Shipman says. "She hasn't felt good for so long." Despite what happens long-term with Emerson's new kidney, her transplant surgeon, Mikel Prieto, M.D., surgical director of Mayo Clinic's Kidney and Pancreas Transplant Program in Rochester, tells the Leader-Telegram that even after three decades of being a transplant surgeon, he's still impressed by people who are willing to donate a part of themselves to help others. "It's pretty amazing," he says. Both of Emerson's siblings (both teachers) were not only willing donors but gladly used their experiences to teach others about organ donation. "I'm certainly not going to push the kids in any direction," Shipman tells the paper, "but I want to create awareness." We don't want to push you in any direction, but you can always amaze us with your comments below.